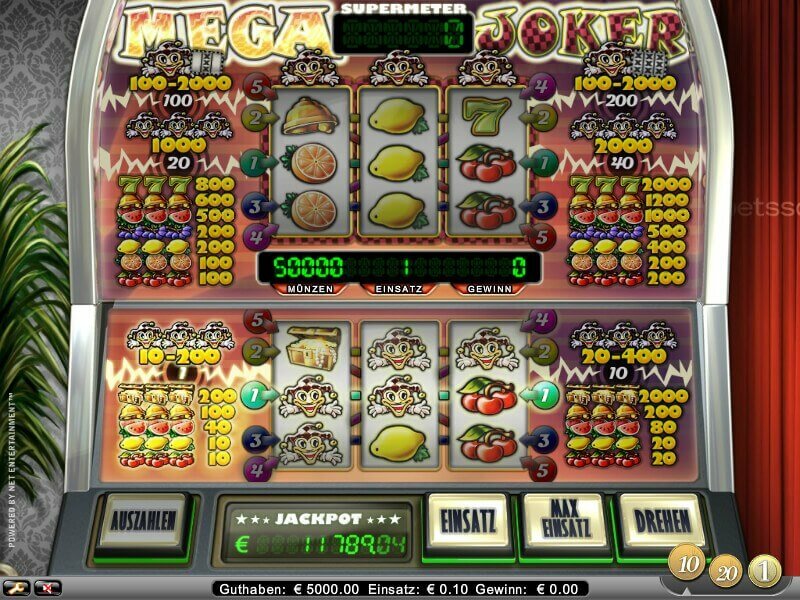 Net Entertainment has been behind several successful slot machines in the past and they have recreated the success with the Mega Joker slot, which came out in 2013. Mega Joker game tries to replicate a traditional feel with its design and elements. This, undoubtedly, has been a huge hit amongst users, but the biggest draw continues to remain the impressive payout percentage. This 3 reel 5 pay line slot machine claims to have a RTP (Return to the Player) of 99%. 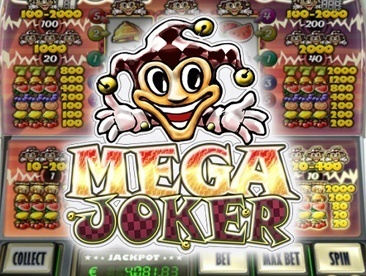 The returns are maximum in the Super Meter mode, but there are two more – basic and progressive jackpot – in addition to this feature on Mega Joker games. There are two different betting options in this game with the basic mode requiring the player to come up with minimum bets of 0.10 or 0.20. The game then spins looking for a combination of three either horizontally or diagonally. 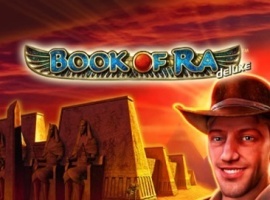 Depending on the combination, the player has the ability to get a decent payout the region of 76%. This may seem like the returns managed by almost every other slot machine, but Mega Joker gives the ability to use these winnings in the upper section or the Super Meter mode as it is called. The minimum bets in the Super Meter mode is 20 or 40 coins while it can go as much as 200 coins. Here, the player stands to win a substantial sum if he/she decides to continue. 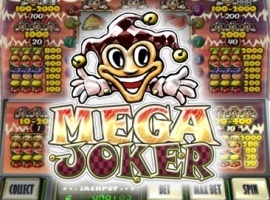 Mega Joker offers the ability to pull out even at this moment and pocket the winnings. Mega Joker offers players a chance to win a really big if they manage to come up with a combination of Joker symbols. Matching three Joker symbols either horizontally or diagonally will hit the jackpot. Unlike the other fruit machines, the use of progressive jackpot means that the average winning is in the region of €30,000. 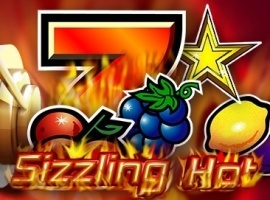 This sizeable jackpot is a major draw for players, who would be taking the same risk or gamble in any other fruit machine. Hence, it is a sensible decision to take that risk in a game that has far greater rewards. The slot machine may offer great rewards, but one needs to come up with maximum bet in order to take advantage of it. 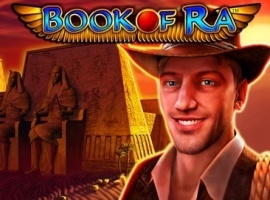 It is recommended to bet with the maximum for every spin. One of the most important things in the game is the jackpot, which can be won by playing consistently in the regular mode and with the highest coin size. 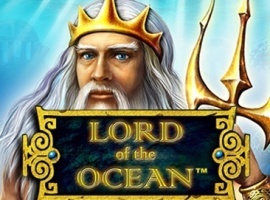 If you feel this could be something for you, and wish to know more about this slot before you decide whether to play it or not, then you should definitely play for free mega joker slot. 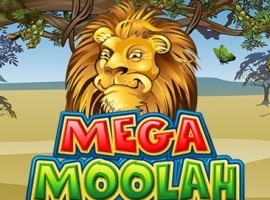 Mega Joker has only three reels, but five paylines and some bonus features that you don’t expect from old-school slots. With its progressive mystery jackpot and a Supermeter bonus feature, big wins are possible. Designed to make it look as though you are playing a real life fruit machine. Mega Joker isn’t one of the most glam or sophisticated progressive slots you can play, that’s for sure, but it does have a certain appeal, and sometimes simplicity is best. In Mega Jokers case, it offers fun sounds, some old school charm and a large progressive jackpot! When you first take a look at the Mega Joker slot game you may assume at first that it is just a standard 3 reel 5 pay line slot. However, it’s much more than that, and it will have no difficulty keeping you entertained. You may think that you will be missing the many features and bonus games that come with modern multi-line video slots, but that is not the case because of the unique way that Mega Joker is played. Although this is a three reel Vegas-style slot it’s also reminiscent of a British pub fruit machine and that will appeal to a lot of slots fans. 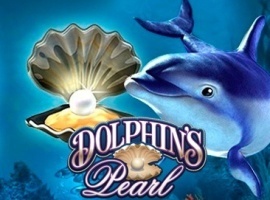 It will certainly appeal to fans of simple slots but it also has enough extras to appeal to a wider audience.